Studio albums and EPs are no longer the only players when it comes to receiving recognition in a cappella. 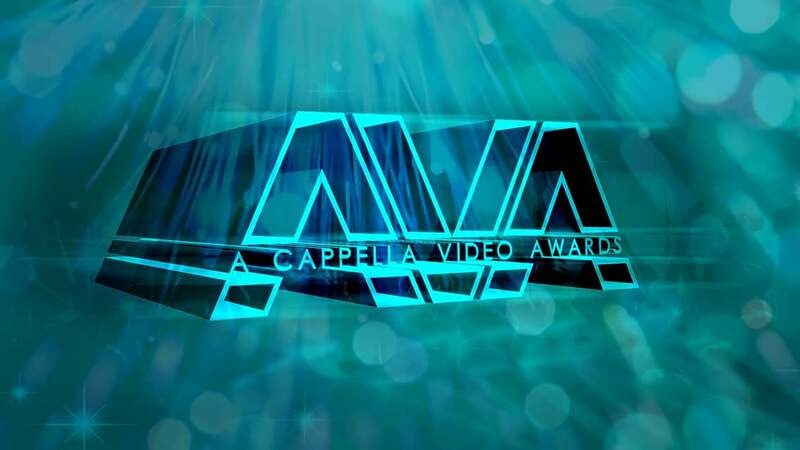 Enter the A Cappella Video Awards. In only its second year, the Contemporary A Cappella Society (CASA) is honoring the best a cappella videos in the community with the A Cappella Video Awards. From "Outstanding Special Effects" to "Best Folk/World Video" groups of all different backgrounds have a shot at winning a prestigious award from the highest entity in the a cappella community. With so many talented groups releasing videos now on a monthly basis, this awards program just makes sense. Not only that, it gives amateur groups the chance to really make a name for themselves in the vocal arts community. Groups hoping to be considered for this year's prestigious awards should act quick as the deadline is fast approaching. The deadline for this year's application is Sunday, October 1st. To apply, visit the following link: AVA Submission Application. View last year's collegiate winners in the videos below.